Perimeter protection is the first line of defense in providing physical security for a facility. That‘s why we care about high quality, high functionality and best connectivity of all products. 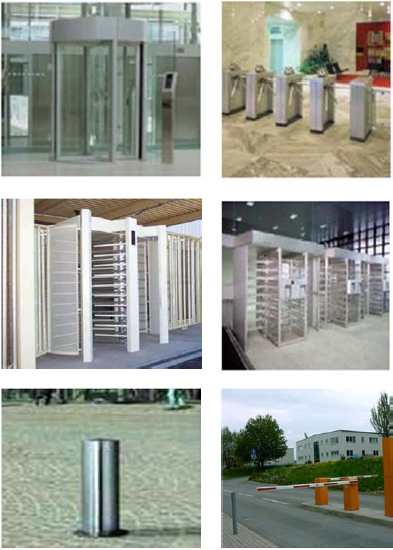 We have a big scope of devices from worldwide suppliers for perimeter protection , parking and entrance protection with focus to products made in Germany.